Indoor or Outdoor? We’ve Got You Covered. Looking for QUALITY products? Take a look at our video clip! 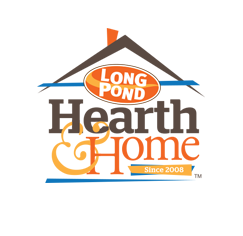 Long Pond Hearth and Home carries QUALITY products for your indoor or outdoor lifestyle. Spas, stoves, pellets, grills, coolers and outdoor furniture and more. The brands: BullfrogSpas, Nordic Hot Tubs, Enviro, MHP Grills, Somerset Grills, Enerzone, Emilyrose Outdoor Living Collection, Solaire, Marvel, Olympia, Wiseway, K2 Coolers speak for themselves. 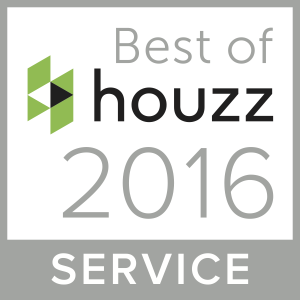 QUALITY or nothing else! When shopping for that next piece for your home puzzle you need to come and see what we can offer you. Great Selection! Great Prices! Great People! Bowgart invites you to take a look at our website or visit our showroom and get a run down from Steve, you owe it to yourself to get the best! Financing available through CorePlus Credit Union.